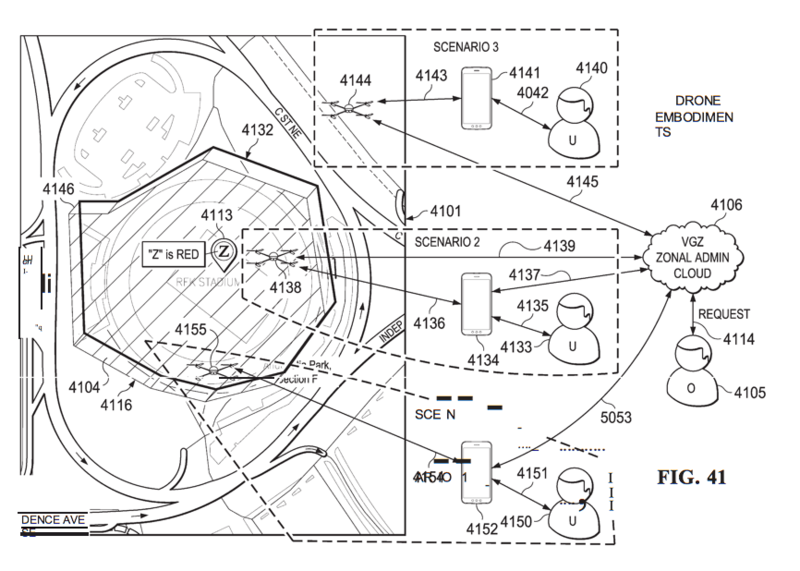 Zonal’s 5th patent covers the creation of polyhedral zones to enable robots, including drones, to be confined to a zoned area, to seek out zoned areas as checkpoints, to perform functions that are empowered within a zone, or be guided by zonal corridors. 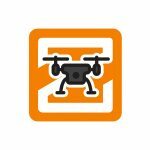 The technology applies to either a smart device app for line of sight control or an API onboard the drone for beyond line of sight control. Same approach and IP applies to robots, which can use on-board sensors and advanced positioning systems with UWB geo-location. Please contact us for a demo. BYOR = bring your own robot – or we will sell you one.